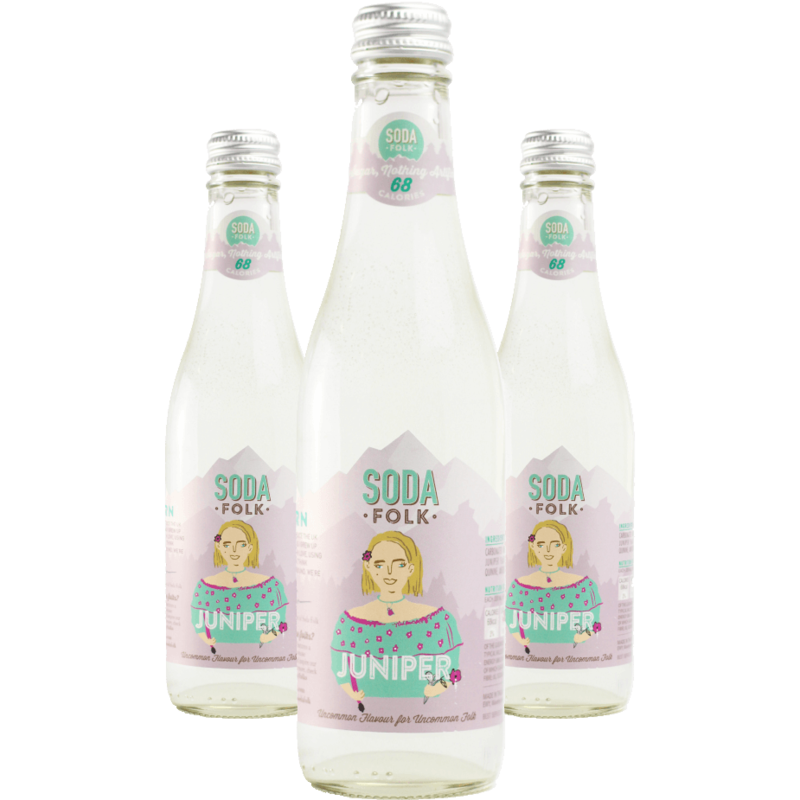 OUR JUNIPER SODA IS A CAREFUL BLEND OF JUNIPER, LIME, AND QUININE WITH JUST A TOUCH OF SWEETNESS. 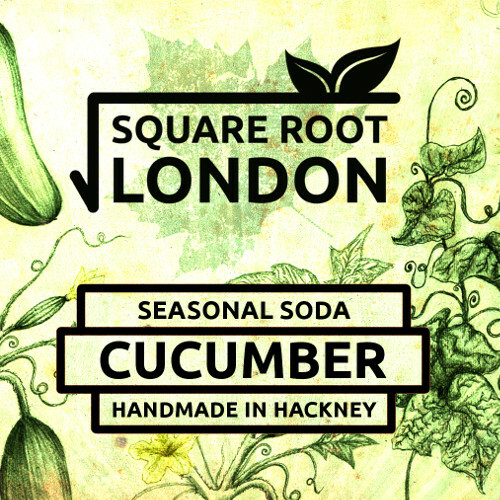 IT’S THE WORLD’S BEST NON-ALCOHOLIC G&T. 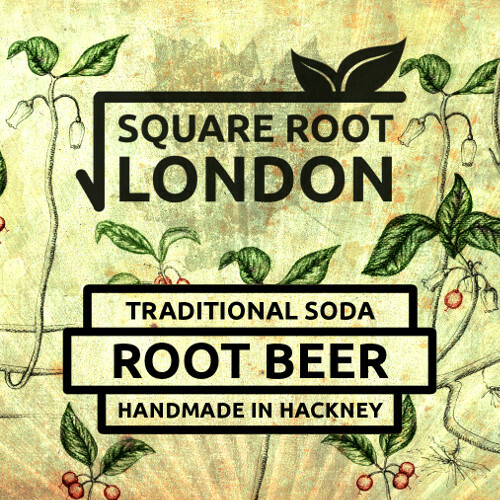 INGREDIENTS: Carbonated water, pure cane sugar, citric acid, natural flavourings, quinine, antioxidant: ascorbic acid.